Yes. Once you have completed the registration process you will receive an email immediately with your log in information. You may want to check your 'junk folder' if you do not see it right away. All course materials required are online. The exception to this is the Red Cross Blended SFA program, for which a manual will be provided in advance. Yes. Please feel free to contact us for more information about our bulk rates. The course is set up as a self paced training course. Each module has a testing component which requires you to get a percentage of the test questions correct. If you do not achieve the percentage, you will be asked to review the module again and then you can re-challenge the module test. You cannot move onto a new module until you have successfully completed the module test. There is no limit to the number of challenges to each module test. 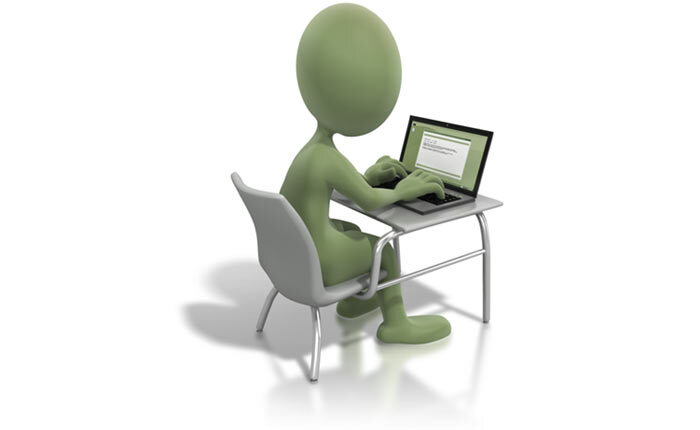 PLEASE NOTE: For blended learning courses, (those with both an online component and a classroom component), you cannot fail the online component since there is no limit to the number of times you can take each module test, however, it is possible to be unsuccessful in the classroom component. If you have additional questions, just ask!